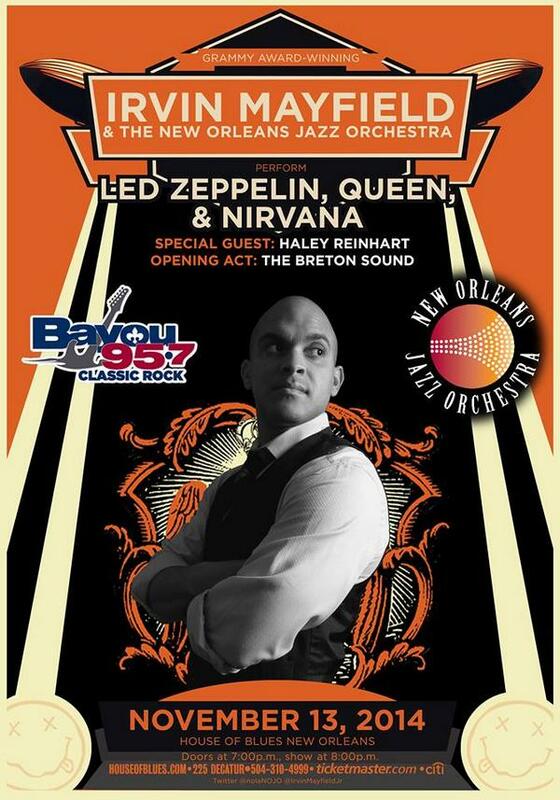 Check out this awesome flyer with all the details about this rockin’ show that Haley will be performing at in November at the House of Blues New Orleans! This is a great chance for anyone in the Southern/Eastern part of the United States to go see Haley! Get your tickets for this unique and awesome experience here!